Set on its own private Blue Flag beach, the Hillside Beach Club lives up to its five-star rating by offering comfort, quality and fun in the heart of nature. The resort has a dedicated Silent Beach area for adults and a Kidside area for families, meaning that everyone will find something to love about this hotel. 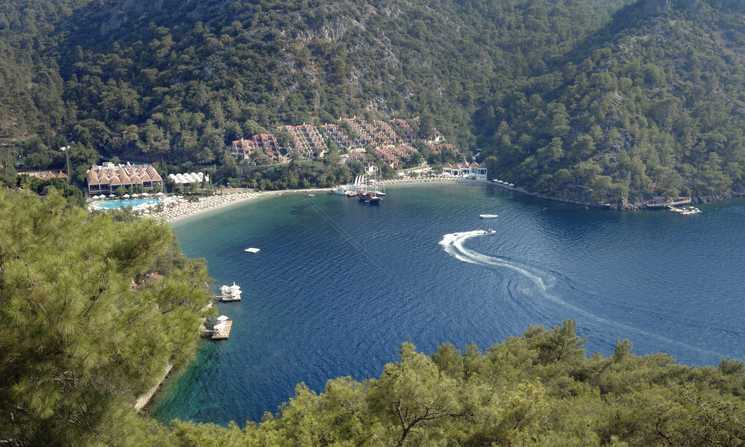 With a backdrop of pinewoods and the beautiful bays of Kalemya and Fethiye, this hotel is a great choice for beachlovers, explorers and tranquillity-seekers alike.